. . . . . . . (512) 687-1117 . . . . . .
. . 6805 N. Cap of Texas Hwy . . .
. . . . . . . Suite 265 . . . . . . . .
. . . . . Austin Texas 78731 . . . . .
Austin Hearing Services understands that we live in a busy world. We work, travel, care for the family, enjoy time with friends, and actively participate in our community. Simply put, Life requires us to hear whats going on! Why let hearing loss or “ringing in your ears” slow you down. Don’t miss out on a memorable saying from your loved ones or people most important to you. Don’t miss out on an important conversation with a colleague, or the punch line of a friend’s joke. We are here to make sure that you are ready to hear all that life has to offer. Discover what we’ve been able to accomplish with so many others in Austin, TX who are suffering from hearing loss. We’ve helped customers to regain control of their lives through providing high quality, professionally fit, hearing instruments. Now it would be a good time for us to help you! 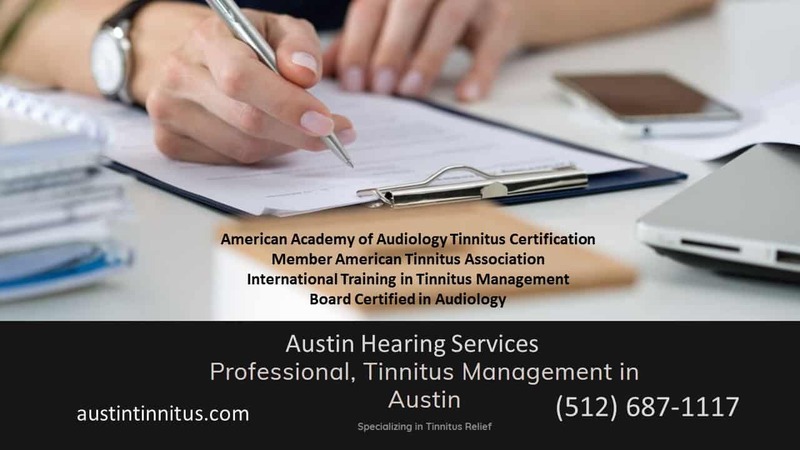 With Austin Hearing Services, we guarantee that you will get the professional, expert service you deserve. 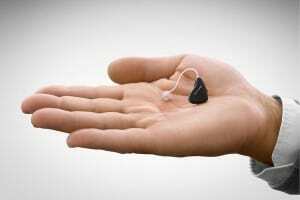 Our mission is to provide state-of-the-art hearing aid solutions and warm, caring customer service. We believe Professional service can be delivered in a personal way. Our exclusive Extended Warranty Plan, our Outreach and Referral Programs, and the fact that we have one of the best magazine selections in town, are just a few of the great reasons why our clients keep coming back. Specialize in finding solutions for very tough to fit person, such as people who struggle to hear speech in noise. We’re also very much ahead of the game when it comes to the latest hearing aid innovations and wireless breakthroughs. Austin Hearing Services, we take pride in providing an outcomes-based process. This means we’ll give you as many follow-up visits as it takes to make sure you’re fully comfortable and satisfied with your hearing aids. You can be sure that we will be with you, every step of the way. Every person who walks through our door is a unique individual, with very unique problems and needs. We take the time necessary to get to know them as people, not just patients so that we clearly understand what is at stake. We promise to work closely with you as well, to assess and understand the cause and magnitude of your hearing loss, as well as the situations in which you are having the most difficulty communicating. Through what we call “Test Drives” we empower our Patients to make a more informed decision. We are so sure that we can offer you the best outcome and service that we offer a trial run where necessary. So you can be sure you are making the right decision. The ability to hear and engage in conversation is a cornerstone of all of our social activity in life. We know that the ability to hear and engage is directly linked to general well being as you get older. Better hearing and a better quality of life can be yours for many years with the help of the right hearing healthcare professional. That makes selecting the right hearing healthcare professional and practice to help you, one of the most important decisions you will ever make. Working to develop long-term relationships with our patients. It’s a relationship based on unsurpassed personal service that begins the first time you walk through our doors and continues long after your initial appointment. We are very honored by the commitment and loyalty of our Patients to us, they regularly reward us with fantastic testimonials and referrals. Our Staff understand that ongoing counseling, periodic adjustments and regular hearing aid cleanings are vital to your continued satisfaction with your investment in better hearing. We are committed to being here to support your every need and give you every opportunity to enjoy all the beautiful sounds of life. Our experienced hearing care professionals are proud to provide unsurpassed expertise and hearing aids and hearing care to adults and children in Austin, TX who suffer from a variety of hearing loss challenges. Discover how you can get your hearing back on track. do ya’ll work with oticon hearing aids?